Artificial turf installation in Temecula is a brilliant idea for property owners that want to enhance curb appeal in their residential or commercial properties. Good landscaping enhances the overall value of a property, and a beautiful yard feels great to a property owner and visitors. Artificial turf feels and looks like real grass. Since it does not require watering, it remains great throughout the year with almost no maintenance. That means you can use it to increase your front yard’s enjoyment while enhancing curb appeal in your property. Why Install Artificial Turf in Temecula? Every property owner wants to have a beautiful landscape throughout the year. A nice landscape enables you to do more than just impress potential property buyers and guests, it increases your overall enjoyment too. Artificial turf enables you to enjoy the time that you spend with loved ones in your yard or relax after a long day at work. ​With this option, you don’t have to water or mow the lawn. You also don’t have to deal with the unsightly bald, brown spots. That means you don’t have to hire expensive gardening services. Essentially, you end up saving money on a long term basis because you don’t have to fertilize, water, and mow an artificial turf. If you have areas where natural grass can’t grow, this material is a great option for adding a personal touch to your living space. Such areas include the deck that surrounds your swimming pool and the balcony of your apartment. Some people don’t pay attention to the idea of artificial turf installation in Temecula to create a real-grass look between paving stones along the walkways. That’s because grass that grows in such places becomes brown or dry after some times. However, artificial turf maintains a green and lush look even after installation. That means you can establish interesting designs on your driveways and walkways with this material as well as alternating slabs and crisscross patterns. ​Artificial turf enables you to use different hardscape materials like tiles, stones, and bricks to create personalized lawn designs in both residential and commercial properties. Ideally, you can alternate plants, soil, and artificial turf to make your environment more appealing. You can also use this material to add flair to patios. When living in a condominium or apartment, you don’t have to worry about getting items dirty or stained when you use this material. 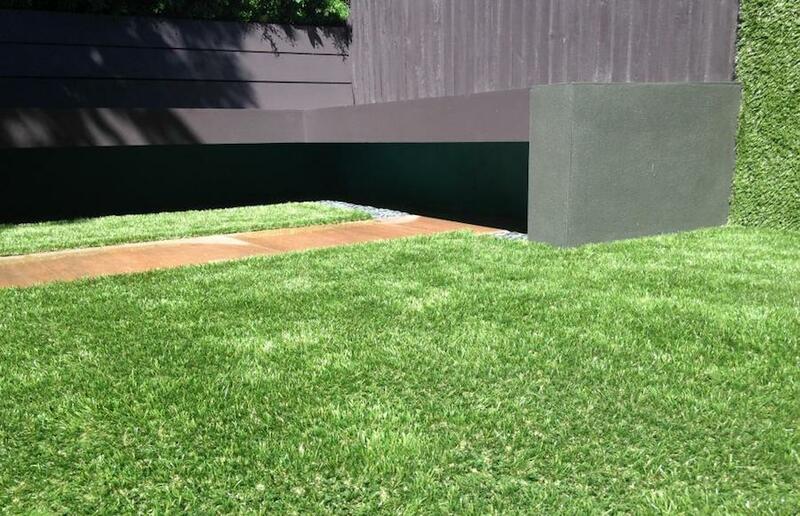 Artificial grass will enhance the look and feel of your property when installed properly. To protect or increase the value of your property, talk to landscape experts to discuss the use of artificial turf in Temecula today.